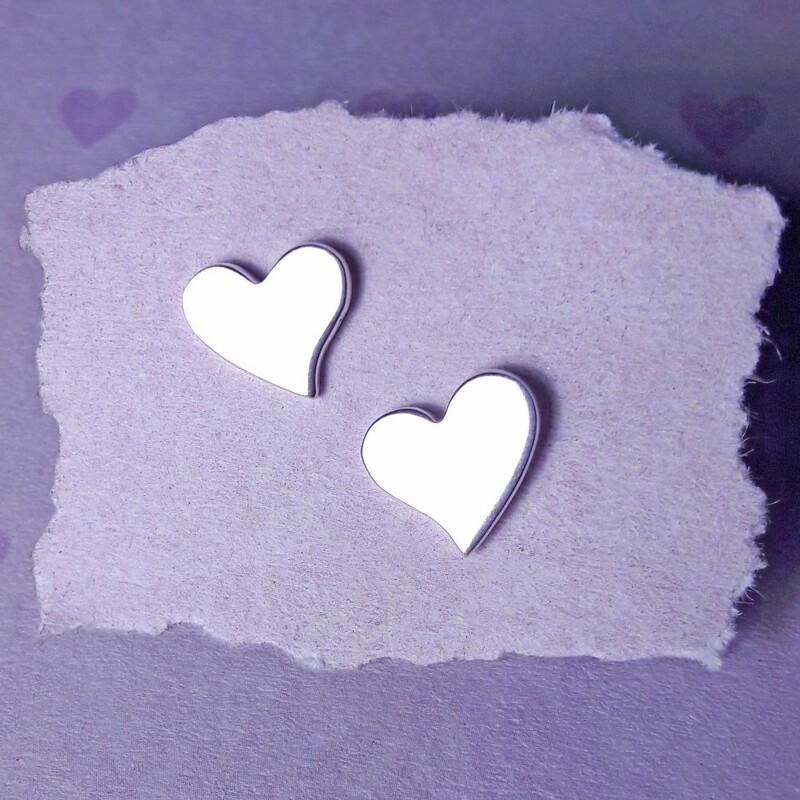 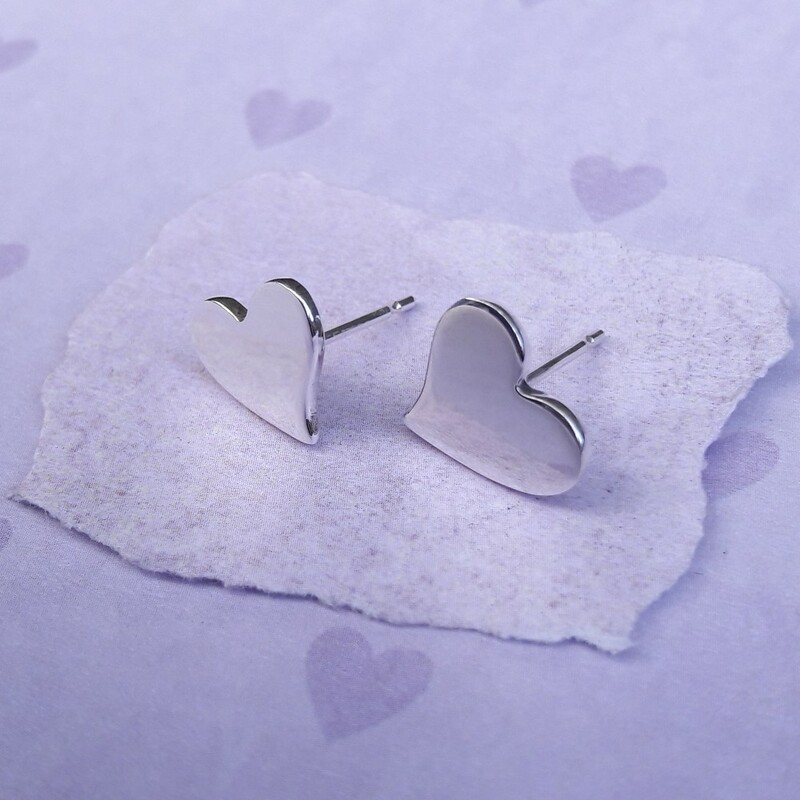 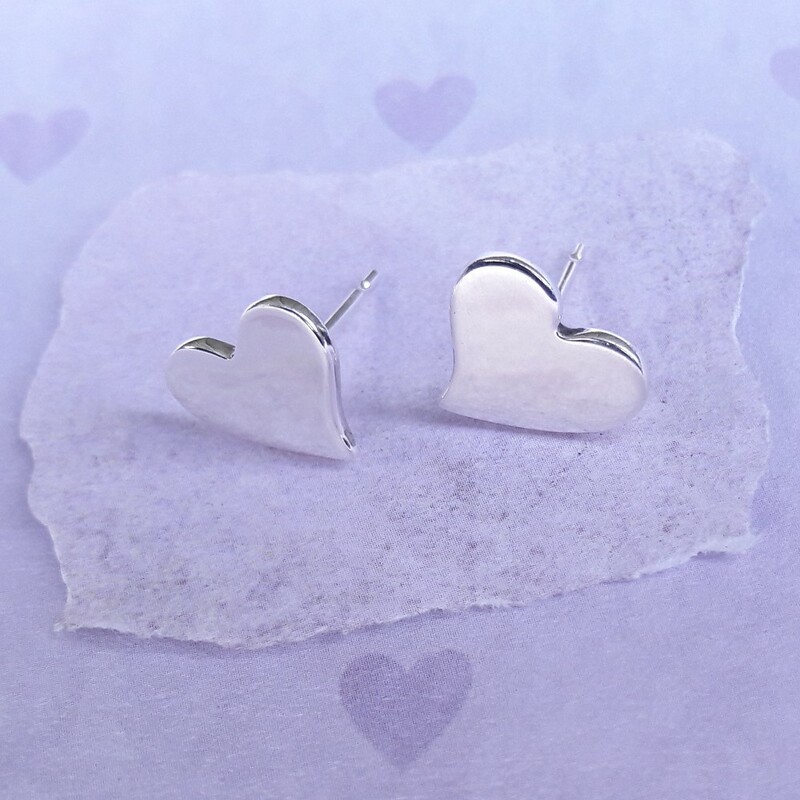 Elegant heart shaped stud earrings with a polished finish. 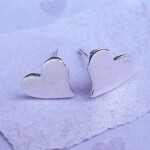 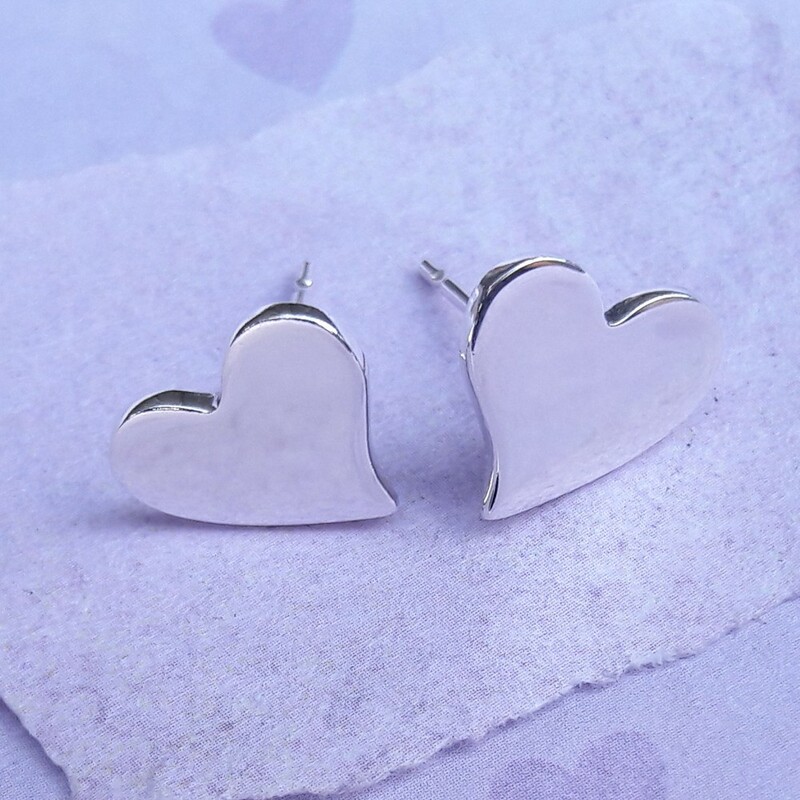 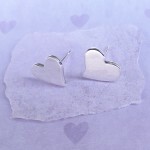 Gorgeous highly polished heart shaped earrings, great for everyday wear. These earrings are also available in a frosted finish. 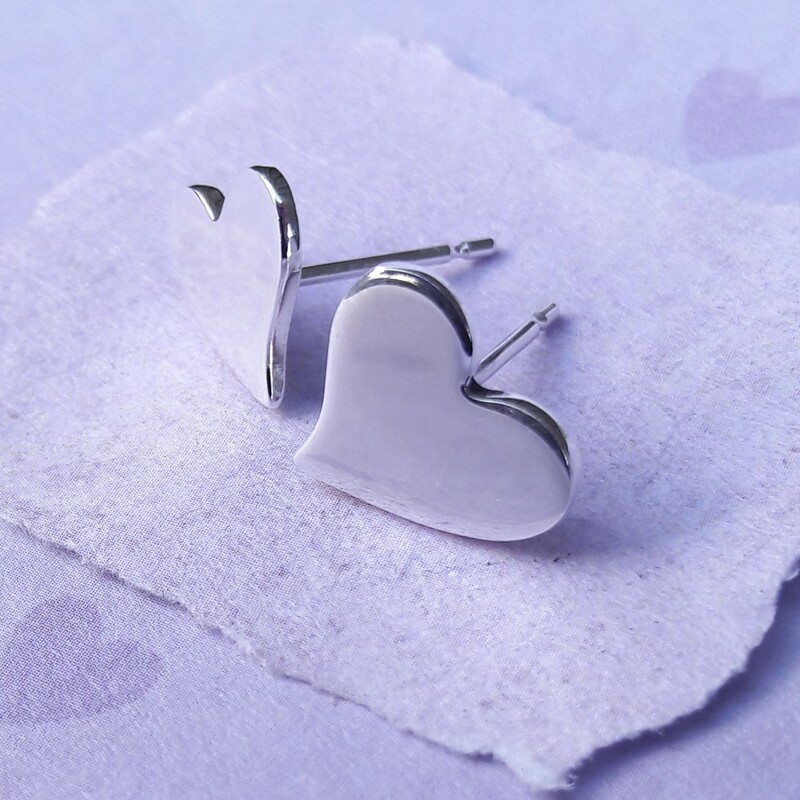 These small stud earrings have butterfly backs. The earrings are made from sterling silver and measure approximately 1.5mm in both height and width and they are 1.1m thick.